Content marketing serves two purposes: giving users the content they want and giving companies the SEO value and traffic they need. Relevant content can include a blog, video marketing, user-specific landing pages and more. This is an area that casinos, and casino hotel resorts, underutilize. A good example of a casino that does use relevant content marketing is The Palms Casino Resort in Las Vegas. They have an article titled “How to Plan the Perfect Vegas ‘Staycation’”. This is relevant to their audience who might be interested in booking a stay in Vegas. They also have different categories related to all the different areas of the resort. Having a blog can help you rank for thousands of more keywords than you normally would with just the main pages of your website. The blog can also increase your credibility and promote user trust because you are giving them the information they need and relevant content they want. With the addition of a well-strategized blog, carefully thought-out main landing pages and the proper distribution channels, user-specific content marketing can bring the traffic you want to your casino resort. For a deeper look into how to use content to market your casino hotel (as well as SEO and other digital strategies), check out Alphametic’s comprehensive Casino Marketing Guide. Although online mobile bookings for hotels have not grown much in the last two years, mobile booking through online travel agencies grew by 61% in 2018! Ideally, they’d be booking through your website, and in order for that to happen, they need to have an exceptional mobile experience. Loading speeds affect user experience on the site, as well as Google ranking. In fact, Google has switched to “Mobile-First Indexing”, basically using the mobile version of your site as the main site they index! With more and more individuals being on the go (especially while traveling), your brand’s mobile phone experience needs to be every bit as seamless as the desktop experience. You can use the tool Page Speed Insights to determine your page speed and obtain insights into troubleshooting any issues. Keyword research is the cornerstone of any SEO plan, especially when you’re in the competitive casino resort industry. What’s special about a casino resort though, is that individuals who search for them are also interested in gaming. This data is from Google’s Keyword Planner Tool, a tool many SEO’s use to evaluate the worth of different keywords, it’s competitiveness and how many users search for a term in a geographical location. When you are doing keyword research, you are looking for keywords that are not only relevant, but that are potentially high-search volume, low-cost keywords that can win you a ton of traffic. Do your keyword research and go over all your main pages on the website and assign your target keywords to each relevant page. For example, the hotel bookings page will be targeted for “vegas casino hotels” and “vegas casino hotels on the strip” and the slots page will be targeted for “casino slots on the strip” or “slot games in vegas”, whatever makes sense for your strategy. You may also realize during your keyword research that you want to rank for a new keyword that would require you to create a separate landing page. Do it! The more high-quality pages your casino resort website has the more pages Google has to crawl and the more keywords you can rank for. For a list of tools to conduct keyword research, you can check out this list. It’s not just your potential customers that need to understand where you’re situated on the Earth – it’s Google! Someone in Minnesota may want to visit a casino in New York, so they type in “casino hotels in new york” and a list of local casinos will appear in their search results. 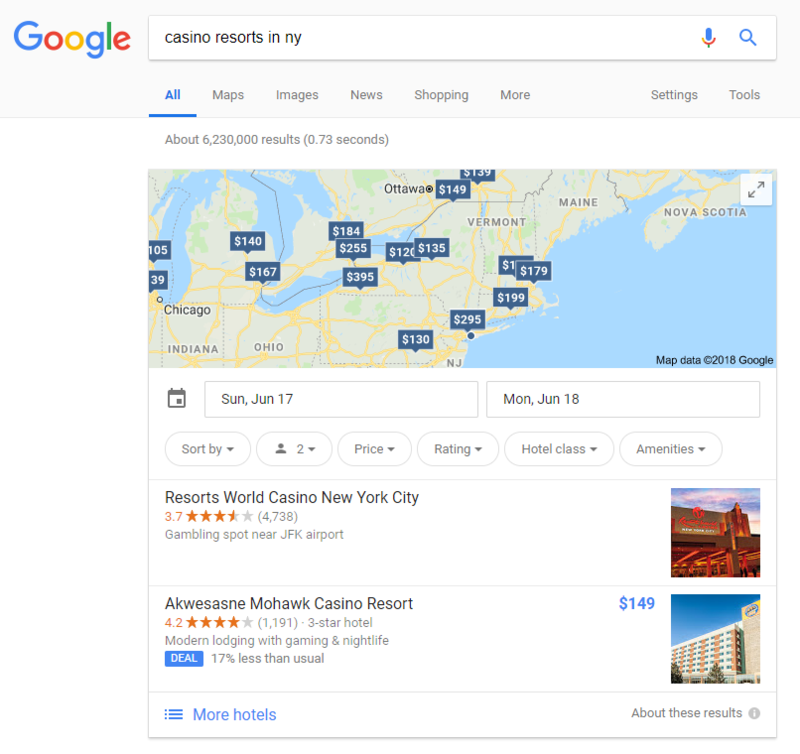 Google understands which casinos to serve as search results because these companies have updated Google My Business accounts with proper information including the business address, star rating, contact info and hours of operation. These are referred to as NAP listings (for the name, address, and phone number). But you don’t just have to stop at Google My Business, Google also looks at other local directory listings, such as Yelp, Trip Adviser, Yahoo Maps, etc…Having all your information updated and consistent across all these different listings and directories is paramount on ranking for local search. As you can see from the above image, you can also embed a star rating onto your casino hotel’s ad, as well as the number of reviews and other site links. You can also narrow down results by geographic location, targeted keywords, and demographics. 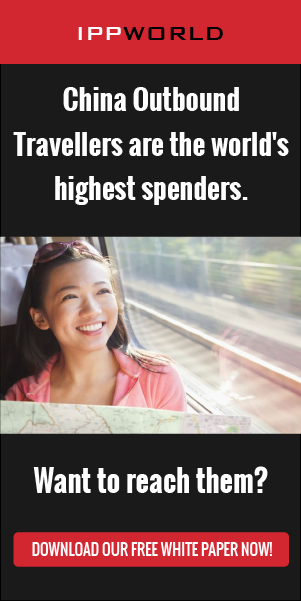 These are all extra details that give users more information and increases the likelihood they’ll click on the Ad and learn more about your casino. But Google isn’t the only place where you can advertise for search results. You can do search engine marketing on Yahoo! and Bing as well! It might not seem worth it, but the reality is that combined, both search engines account for over 11% of United States search engine market share, so they shouldn’t be ignored. There are also specialized advertising options for hotels under Adwords that can increase conversion rate. These are 5 basic SEO strategies that all play together to create a well-rounded and effective SEO strategy. 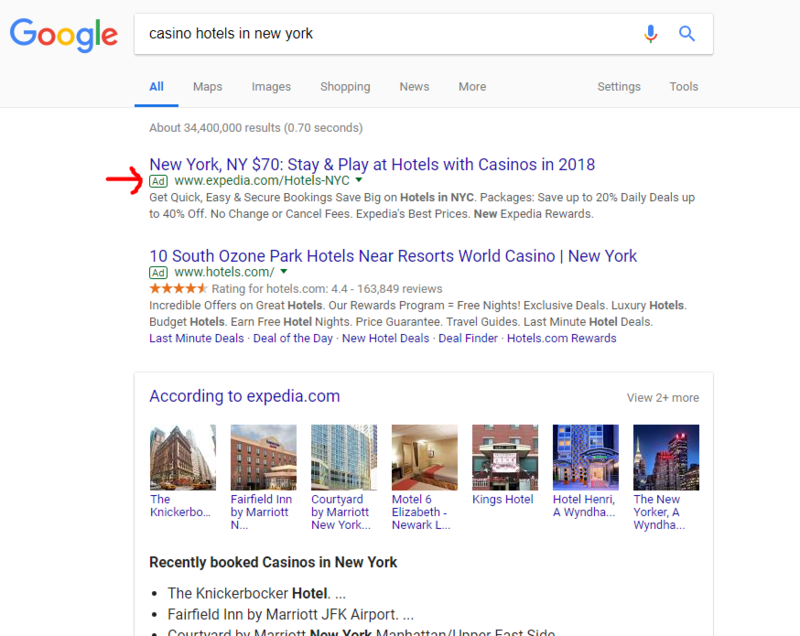 With the unique options available for hotel advertising, and the best practices of SEO, you can market your casino hotel like a pro. Matthew Capala is the Founder of Alphametic, an expert search marketing agency specialized in SEO, SEM, local optimization and content, speaker, and author of “SEO Like I’m 5.” At Alphametic, Matthew helps many leading hospitality casino and hotel brands reach better ROI for their online marketing efforts.